Equipping your Honda vehicle with accessories at Ike Honda is a great way to add functionality that you have realized to be necessary since your new car purchase in Marion, IL. The automotive professionals working at our parts and accessories department know the ins and outs of how each product fits with any given Honda model. The benefit of buying your accessories from a certified dealer like Ike Honda is that you know the part will fit, and you can rest easily knowing that you have the highest quality part possible. Order Honda Accessories at your Marion, IL Dealership. There are plenty of accessory applications like roof racks for long trips or skiing equipment, weather mats for the long winter, and trunk organizers for the accumulation of of things that comes with living in a seasonal environment like Marion, IL. 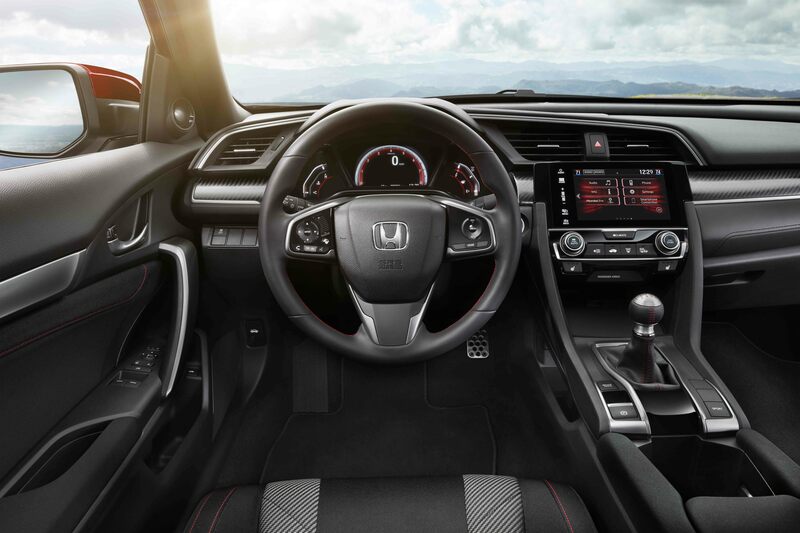 You can customize nearly any part of your Honda, from new steering wheels or shift knobs to pedal kits and sun shades, so that your car will last a long time and continue to incorporate cutting-edge technology. 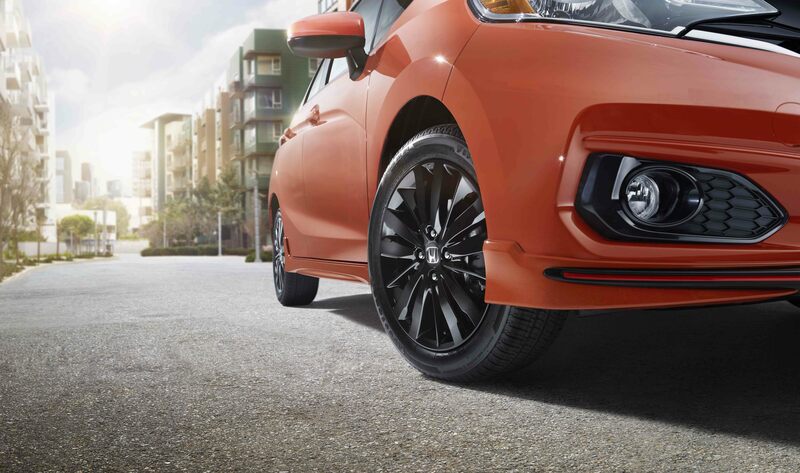 For a reliable product line and possibilities galore, shop Honda accessories at Ike Honda in Marion, IL. The process of buying the correct accessory for your specific vehicle is extremely simple with the help of vehicle identification numbers and well-listed products online. Moreover, finding our entire range of Honda accessories online is easy with Ike Honda's online store, so you can efficiently upgrade your vehicle in no time. Call, come by the dealership, or go online now to add a new dimension to your Honda in Marion, IL.